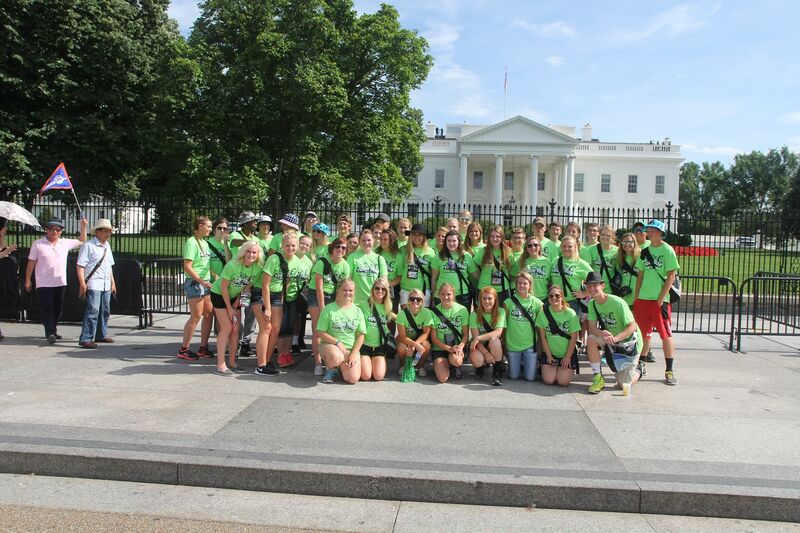 Each June, Central Electric sponsors up to eight high school junior students to go to Washington, D.C. to participate in the Rural Electric Youth Tour. 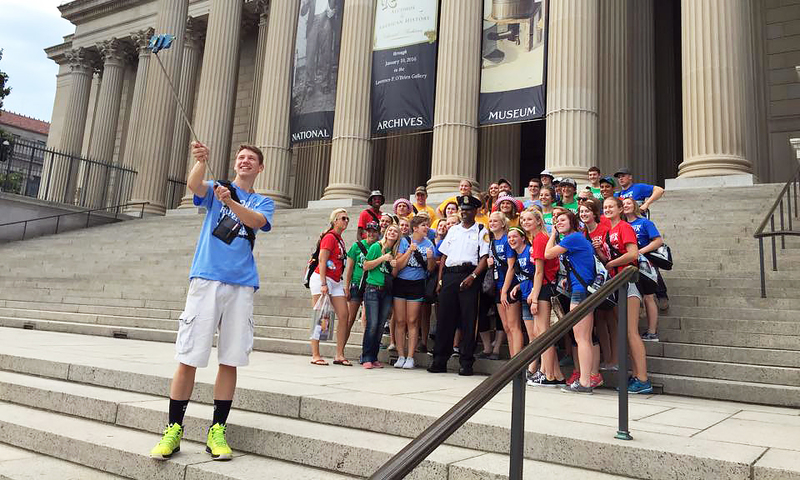 South Dakota’s students will team up with more than 1,400 teens from around the country. High school students learn first hand what it is like to be involved in politics, community development and today’s social issues. Past participants have described this as “a once-in-a-lifetime” experience. Why does Central Electric offer this experience to our area youth? Because we realize it is more vital than ever that today’s young people understand and support the rural electrification program, for they are tomorrow’s leaders and consumers. The tour is funded by all the rural electric cooperatives that sponsor students in the week long event. The funding provides for each participants transportation, room and board, entertainment, and sight seeing events. Students are asked to provide their own personal spending money for items such as snacks and souvenirs. Among the sites that are part of the tour are the Lincoln Memorial, Washington Nation Cathedral, the White House, Air and Space Museum, Washington Monument, U.S. Capitol, Ford’s Theater, the Kennedy Center, Arlington National Cemetery, the Tomb of the Unknown Soldier, the FDR memorial, the Smithsonian, Iwo Jima Statue, Vietnam Veterans Memorial, the Korean war Memorial, Mount Vernon and the National Archives. 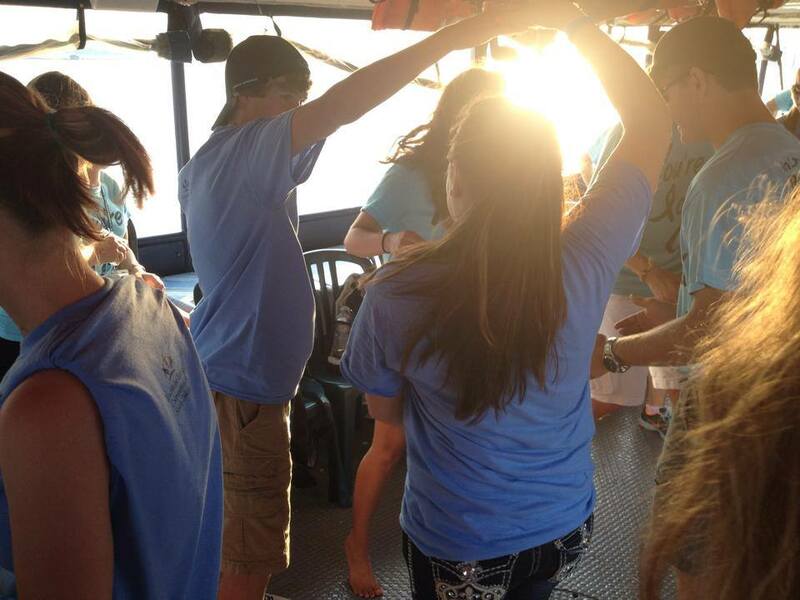 Students will also have the opportunity to ride the Metro – the city subway system – and take a boat cruise on the Potomac River. Also included on the tour is a breakfast briefing with South Dakota’s Congressional Delegation and an opportunity to job shadow in the delegation’s offices. For more information, please visit www.youthtour.org. To be eligible, you must be a high school junior who permanently resides within Aurora, Brule, Buffalo, Jerauld, Sanborn, Miner, Davison, or Hanson counties of South Dakota or be the dependent of a Central Electric member. One student from each county or director district may be awarded a trip to Washington DC. "As a member-owned, not-for-profit utility, Central Electric Cooperative strives to improve the quality of life for our members. Discuss the benefits of your cooperative membership." Applicants should include a cover page with the following: 1) student name, 2) parents' names, 3) address, 4) high school, 5) home phone, 6) student cell phone, 7) parent's cell phone, 8) student email, 9) parent's email, and 10) t-shirt size.